Last year, Zedd joined Katy Perry as direct support during her tour in Australia and New Zealand. Through a variety of clues and hints, fans assumed that the two had worked together to produce some music during their time down under. They were right. However, speaking to Australian radio personality Smallzy, Zedd was quick to mitigate hopes. “I’m always relatively open about the fact that I make a lot of music with people,” he said. Now, those hopes have been reignited. 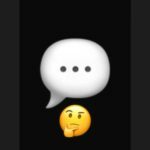 Beginning this morning with a “thinking emoji” story on Instagram from Zedd, the two have been trading screenshots and stories back and forth, with more and more emojis. 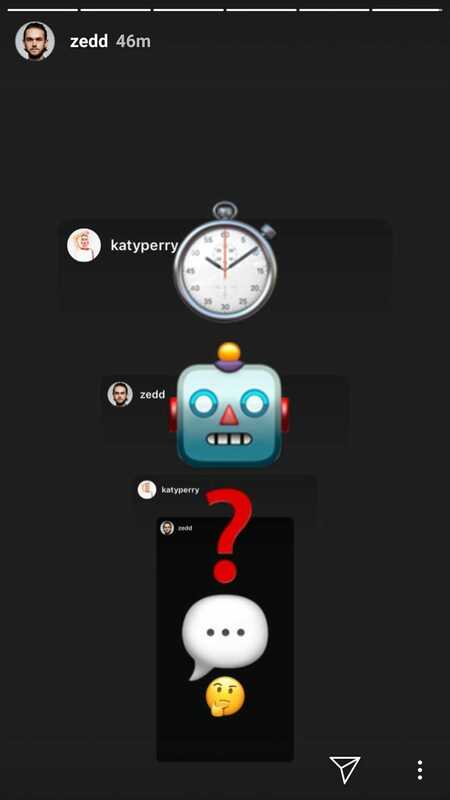 Katy responded to Zedd’s “thinking” emoji with a thought bubble, then Zedd with a question mark, Katy with a robot head, Zedd with a ticking clock, and Katy most recently with a teddy bear. The fact that this interaction was entirely unprompted is what makes us so curious for the reason behind it. Based on this and the rumors of a collaboration from last year, it’s hard not to make assumptions. Still, we have no choice but to wait and see what the two have cooking — if anything. 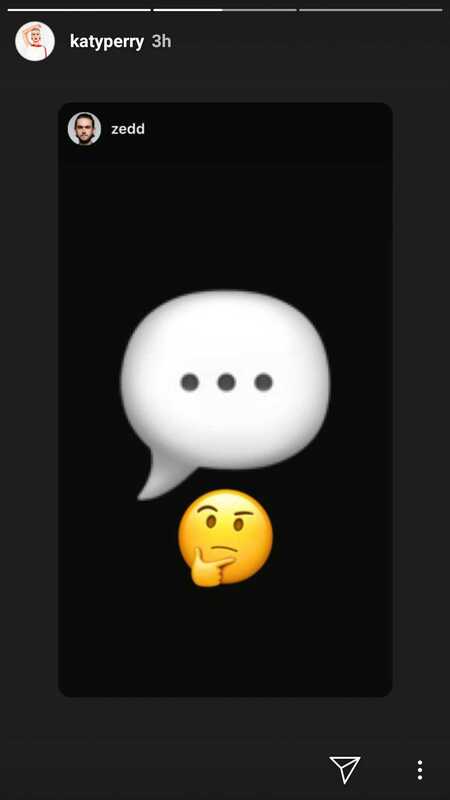 We’ll keep an eye on their socials in the meantime and cross our fingers! This article was first published on Your EDM. Source: Could We Finally Be Getting That Zedd & Katy Perry Collaboration? 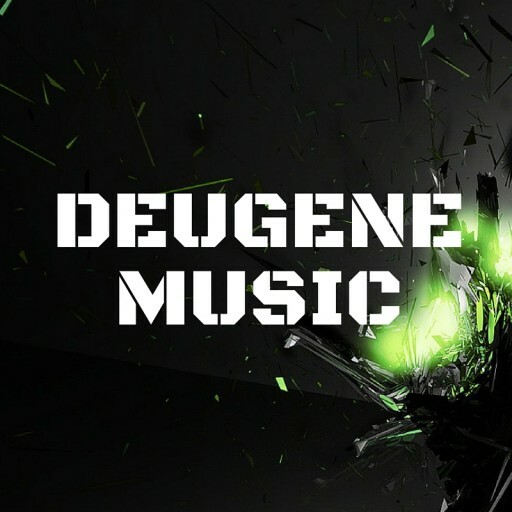 http://deugenemusic.com/wp-content/uploads/2015/09/cropped-IN-TO-THE-1.jpg 0 0 Admin http://deugenemusic.com/wp-content/uploads/2015/09/cropped-IN-TO-THE-1.jpg Admin2019-02-14 03:03:312019-02-14 03:03:31Could We Finally Be Getting That Zedd & Katy Perry Collaboration?